The flank steak is a long, thin, flat cut that absorbs marinades extremely well. It has a bold, beefy flavor and a more chewy texture. It is most often cooked hot and fast using dry heat methods like grilling or broiling. Though skirt steaks are the traditional cut used for fajitas, you could also use flank steaks. Silver Fern Farms Angus beef is 100% grass-fed & finished, raised free range on massive, pristine pastures in New Zealand. No hormone or antibiotic growth promotants are ever used, and GMOs are illegal there. Because of New Zealand's moderate climate, these cattle are pasture raised year round, with free access to windbreaks and other structures for shelter from inclement weather. Silver Fern Farms is a coop of small family farmers across New Zealand. The Angus program combines the Angus breed, renowned for superior marbling, flavor, and texture, with a grading system that ensures you get great beef every time. 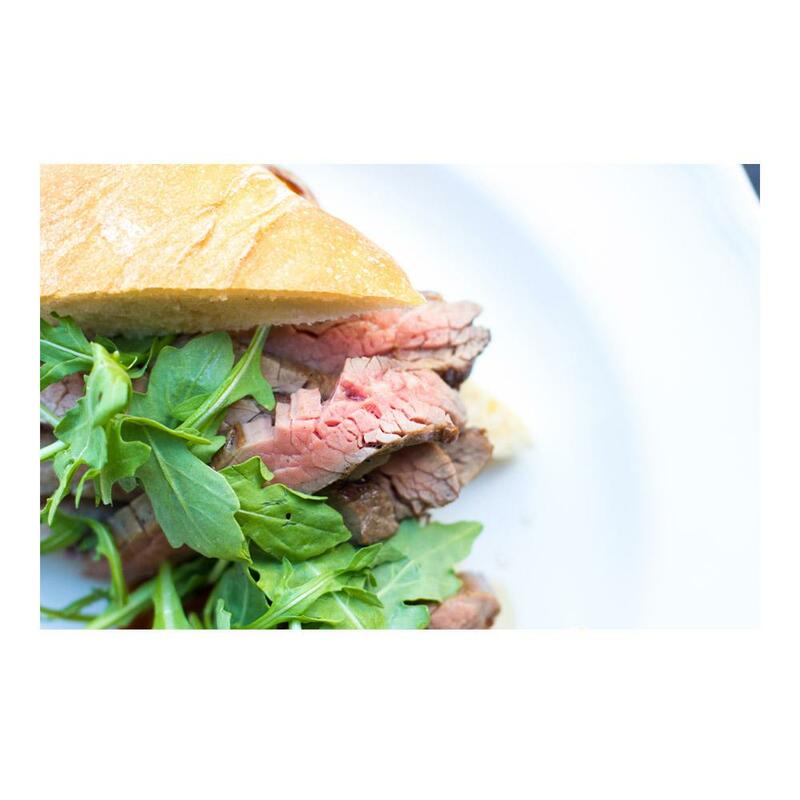 It has a clean, boldly beefy flavor without the heavy tallow characteristic of commodity beef. Careful quality grading ensures it is consistently more marbled, tender, and flavorful than much of the grass-fed beef available in the US. Not only is grass fed beef more humane, it's better for you too. 100% grass fed beef is lower in saturated fat as well as higher in valuable nutrients like vitamins A & E, conjugated linoleic acid (aka CLA), and omega-3 fatty acids. Store grass fed beef flank steaks in your refrigerator until you're ready to use them. For extended storage, freeze them individually and store them in your freezer in a sealed container with as much of the air pushed out as possible (packed in vacuum bags would be even better). The strong-grained texture of flank steaks absorbs marinades extremely well, drawing the flavors of your choice deep into the meat. Flanks are also naturally rather thin, so they grill or broil very quickly. Take care to rest the finished steak for 5-10 minutes after cooking to redistribute the juices, then slice it on a bias and against the grain. 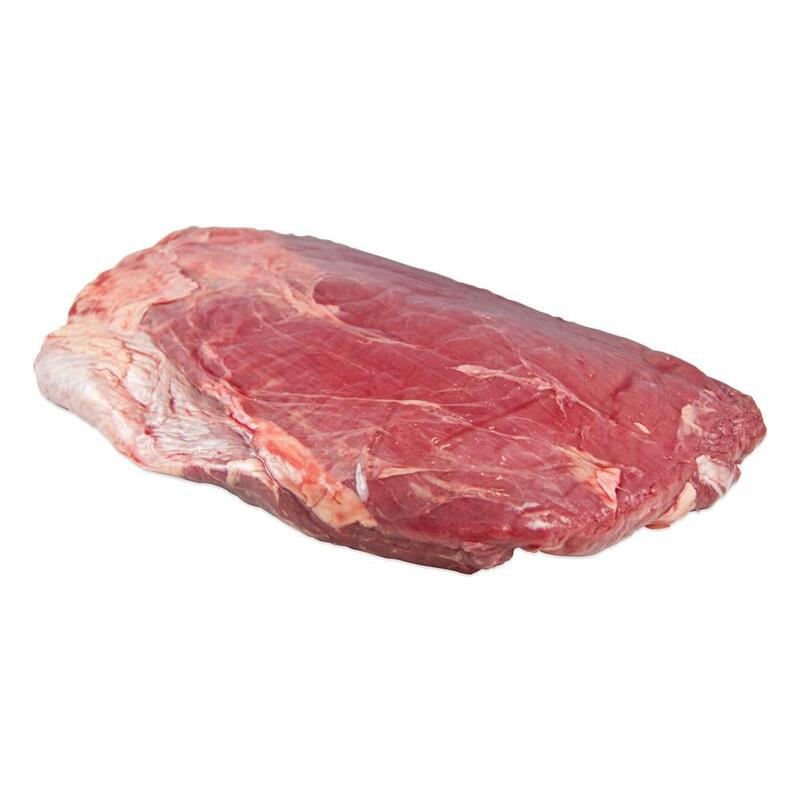 This shortens the meat fibers, resulting in a more tender steak. Take care not to overcook flank steaks, as they can become tough. Flank steak marinades often prominently feature acidic ingredients like citrus juice and red wine or sherry vinegar. Other good marinade ingredients include soy sauce, ginger, garlic, chilies and onions. Some people use flank steak to make homemade jerky.